There are some quite significant changes to the FIA World Endurance Championship entry list for the 1000 Miles of Sebring in March. The series has announced the updated entry list, with some very interesting names popping up. 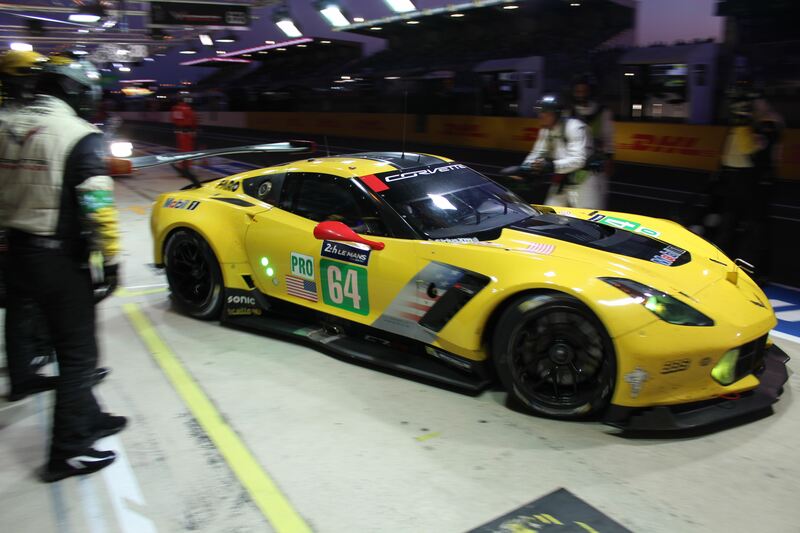 Corvette Racing will enter their #64 car, just like they did in Shanghai in November. Tommy Milner and Oliver Gavin had the honour back them, but this time out it’s Jan Magnussen, Antonio Garcia and Mike Rockenfeller who will be the three drivers. It’s going to be a bit strange with Magnussen/Garcia/Rockenfeller in the #64, since they usually race car 3 or 63. But Magnussen has raced with 64 before, if you look 15 years back to the 24 Hours of Le Mans. Corvette haven’t announced anything regarding the 6 Hours of Spa Francorchamps, since that race clashes with an IMSA WeatherTech SportsCar Championship race, which will be their main focus. But it’s a double duty for Magnussen/Garcia/Rockenfeller at Sebring. Jackie Chan DC Racing #37 makes a big shuffle too. David Heinemeier Hansson, Jordan King and Will Stevens will be the new driver combination. Heinemeier Hansson already raced with the team at the 24 Hours of Le Mans 2018, when they had four cars entered. Car #37 became available when “Team Malaysia” no longer collaborates with the Jackie Chan DC Racing programme. 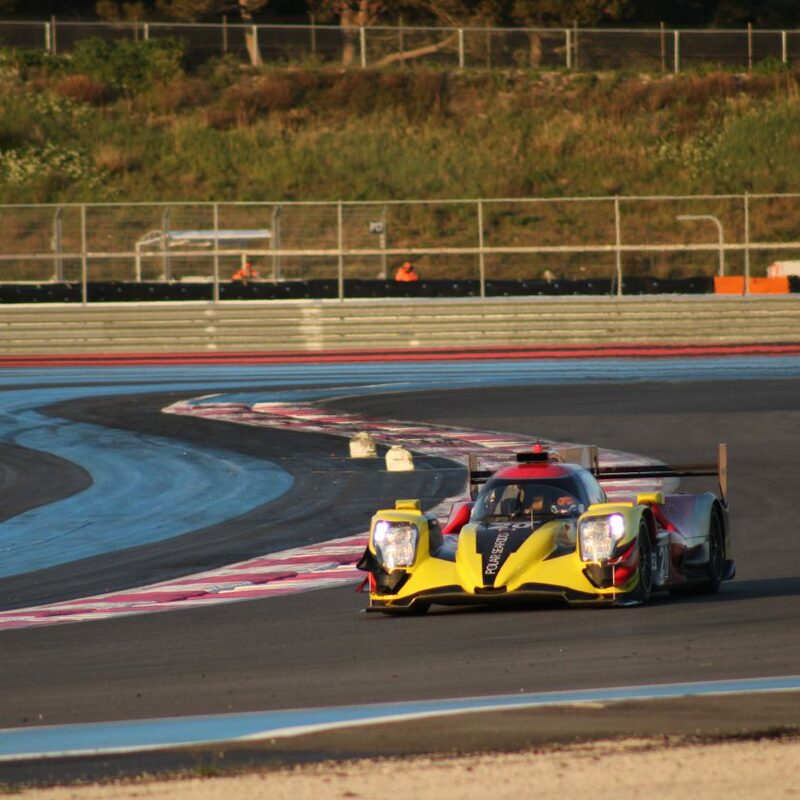 Something went wrong between the sponsors and the JCDC team in fall 2018, since their Asian Le Mans Series programme was terminated after just a single round. It certainly wasn’t down to the results, since #37 won the 6 Hours of Fuji in October 2018, and was heading for a win in the Asian LMS opening round, until the rear left wheel fell off. That was the last we time we saw them together. 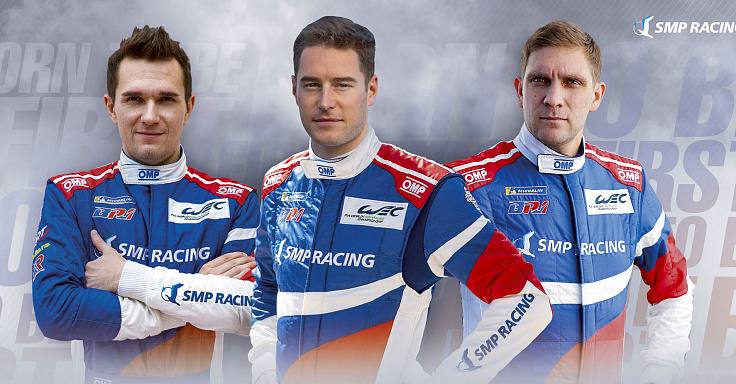 SMP Racing says goodbye to one former Formula 1 driver, and hello to another. Sergey Sirotkin will join the team, but not in car #11 which belonged to Jenson Button, but in car #17, where he replaces Matevos Isaakyan. Isaakyan has had episodes for SMP Racing – a few of them was when he did aerobatics for some seconds at Spa Francorchamps, plus when he crashed the car at the 24 Hours of Le Mans. And that are just a few of the incidents with him. 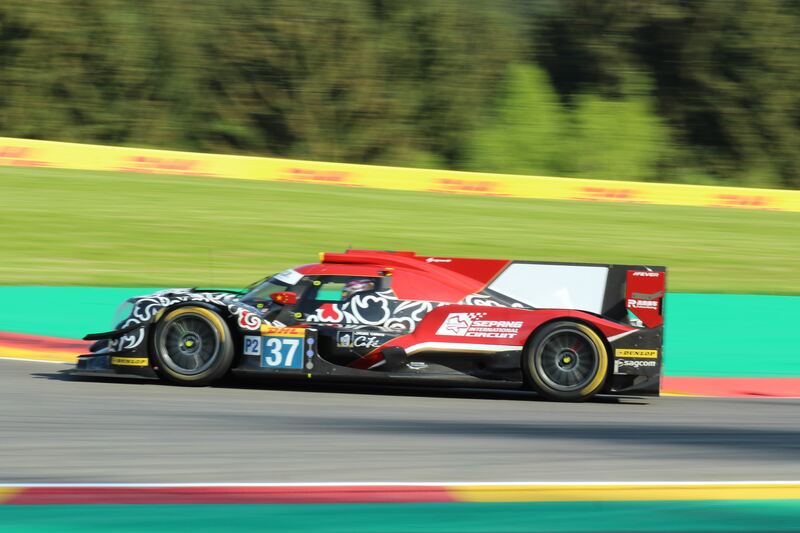 JB is expected to be back in the car at Le Mans, since he misses the 6 Hours of Spa Francorchamps too. There is still one available seat in #11, that the team needs to fill for the 1000 Miles of Sebring. Rebellion Racing has said goodbye to Mathias Beche, who will be replaced by Nathanael Berthon in the #3. Berthon was already announced as Rebellion driver last week, but it wasn’t clear at that point, who he would replace. He will share the car with Thomas Laurent and Gustavo Menezes. Aston Martin Racing #95 with Nicki Thiim and Marco Sørensen will be joined by Darren Turner once again. 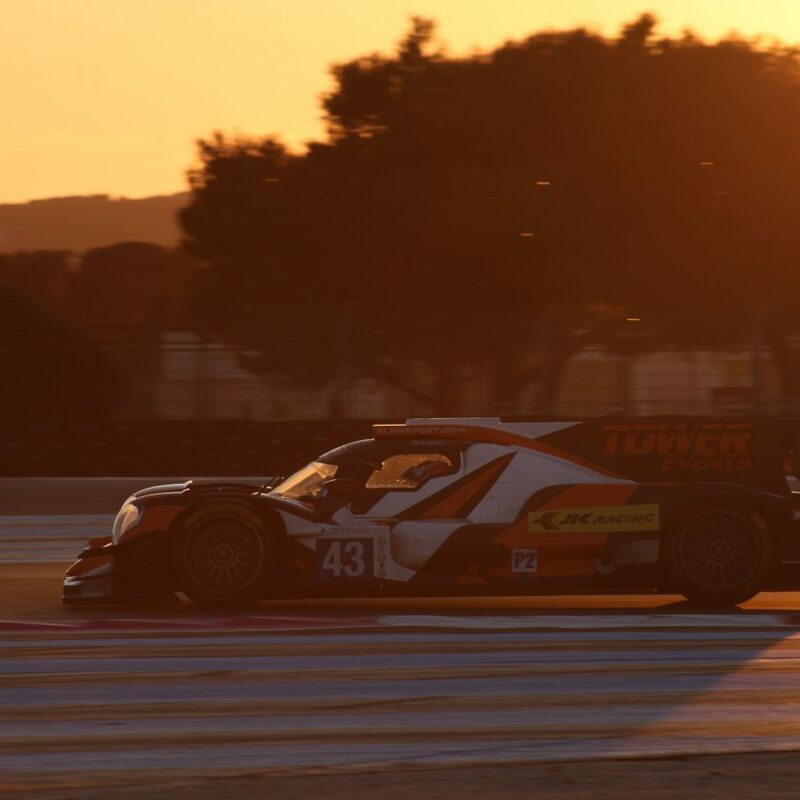 Turner will also do Le Mans with the two Danes, so he will utilize Sebring as an opportunity to get back into the racing groove, and get their corporation going again, like they have done in the past. Aston martin Racing #97 will be a two-man only team, since Jonny Adam will once again drive for TF Sport #90 in GTE Am, where he will share the car with Charlie Eastwood and Salih Yoluc. AF Corse will also run a three-man line-up in both GTE Pro cars. Alessandro Pier Guidi and James Calado will be joined by Daniel Serra in #51, while Davide Rigon and Sam Bird will have Miguel Molina alongside them. BMW Team MTEK will be upgraded to three drivers too, where Martin Tomczyk and Nicky Catsburg in #81 have to share the car with Alexander Sims. #82 with Augusto Farfus and Antonio Felix da Costa gets Bruno Spengler as the third driver. There are still a few TBAs on the list. Especially at Dempsey-Proton Racing Porsche GTE Am team, with three of the six sets still available. Ford Chip Ganassi Team UK has the seats open for the third drivers, so it’s still unsure if they will run the race with two or three drivers in the cars. Porsche will run two-driver cars in their GTE Pro cars. ByKolles Racing Team has no driver names next to their entry – but it’s highly likely for Oliver Webb to be back in the car, since the Brit slowly has become a fixed member of the team throughout the years. 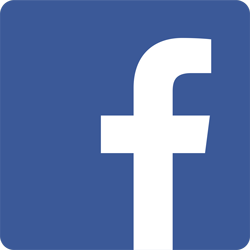 The 1000 Miles of Sebring will be run on Friday 15 March 2019, while the traditional 12 Hours race, which also counts towards the IMSA WeatherTech SportsCar Championship, will be run one day later. GetSpeed Performance confirms Mercedes AMG Customer Program for 2019. J2-Racing move up to GT3 class.